This public meeting will explain what the creation of the Downtown East St. Louis Historic District means for property owners. 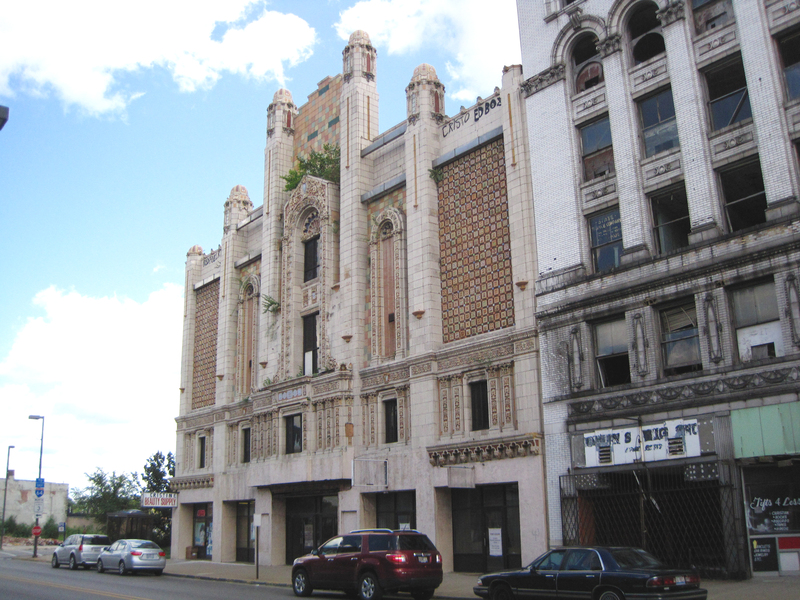 The City of East St. Louis has contracted the Preservation Research Office to submit a National Register of Historic Places nomination for part of downtown East St. Louis. The “Downtown East St. Louis Historic District” will include the properties shown on the attached map. 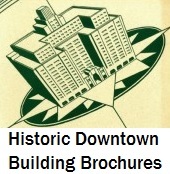 The Illinois Historic Sites Advisory Council approved the Downtown East St. Louis Historic District at its regular meeting on June 27, 2014. The nomination will be officially listed by the National Park Service by August 31, 2014. The Federal Historic Tax Credit – The Federal Historic Tax Credit provides a 20% credit against the costs of rehabilitating historic buildings. The Illinois River Edge Historic Tax Credit. The Special Illinois Tax Credit brings an additional 25% in credits against rehabilitation costs, but expires at the end of 2016. The historic district will NOT require property owners to take an action, will NOT create any design or renovation rules and will NOT raise any property taxes. Looking up at the main elevation of the Murphy Building (1909), one of the district’s primary contributing buildings. The Public Meeting will be held on September 11, 2014 at 3:00 p.m. in the East St. Louis City Council Chambers, East St. Louis City Hall, 2nd Floor, 301 River Park Dr., East St. Louis, IL 62201. 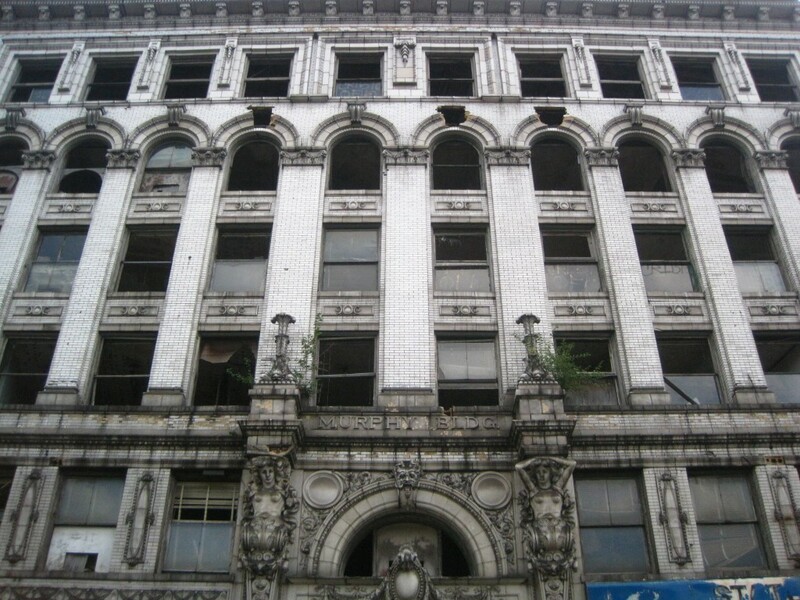 A tour of the East St. Louis Historic District will follow immediately after as a part of the presentation and will place emphasis on the Murphy Building, Majestic Theatre, Broadway Hotel and the Seidel downtown commercial buildings on Collinsville Avenue. The proposed district map will be available for viewing in the East St. Louis City Clerk’s Office located on the 1st floor of City Hall.